Dr. Philip Kimsey was born and raised in Georgia. He completed medical school at the Medical College of Georgia in Augusta and residency at Anderson Area Medical Center in Anderson, South Carolina. After residency, he and his family moved to Gainesville, Georgia where Dr. Kimsey joined Northeast Georgia Physicians Group. Dr. Kimsey is established in the Gainesville community and has experience caring for a broad range of patients. Dr. Kimsey’s current clinic practice is focused on caring for the medically underserved/indigent patients in the community. He has always had a passion for caring for patients who do not have access to the care afforded to others, and it is this desire to serve others that led him to the field of medicine. Dr. Kimsey loves to teach and learn. He has served as an adjunct instructor of biology at the University of North Georgia and has hosted a vast array of students in his practice over the years. Every year, Dr. Kimsey works with a group of undergraduate premed students in a program called Pathway to Medical School. This program allows students to both shadow him in his practice and work with him on a primary care research project. 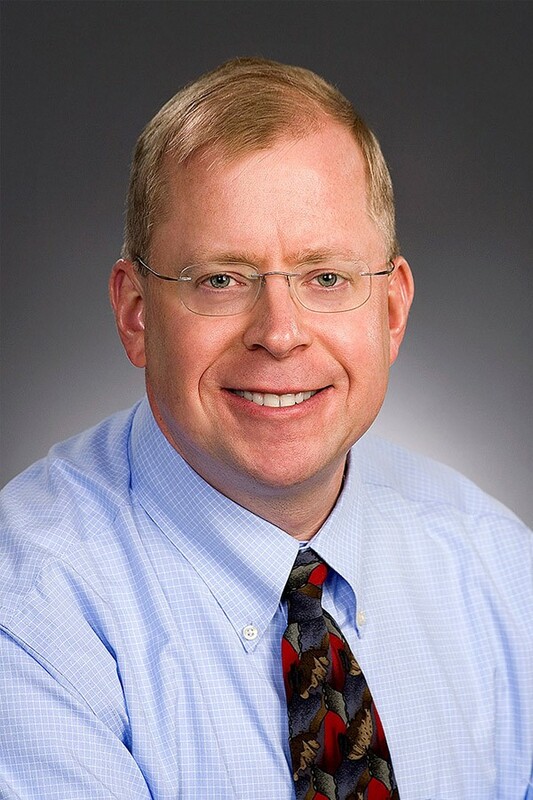 In addition to Dr. Kimsey’s core faculty position and his love of teaching, he stays busy with various medical committees, leadership development, administrative duties related to medical peer review and works to improve clinical efficiencies using lean methodology. “Having residents in our community and our individual practices is something that many in our medical community have been looking forward to for a long time. Being able to teach residents and to be challenged by them along their journey of learning is an exciting venture”.